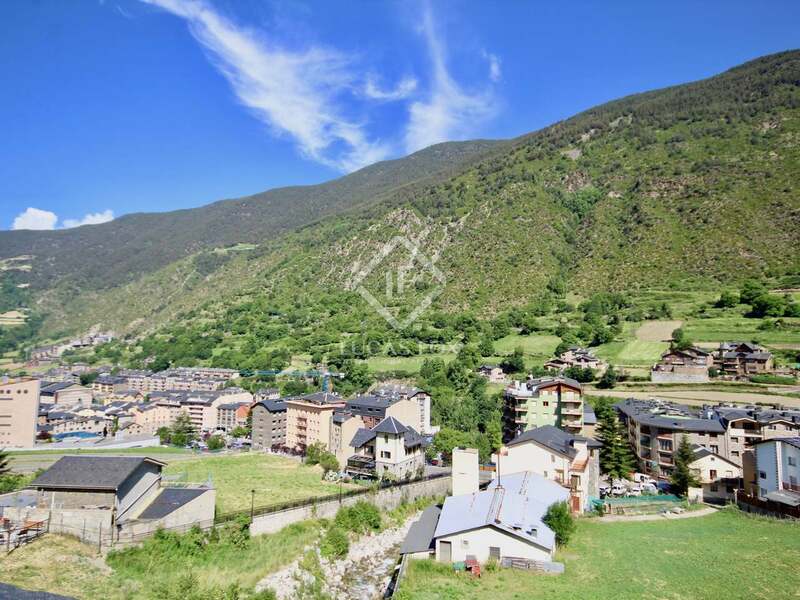 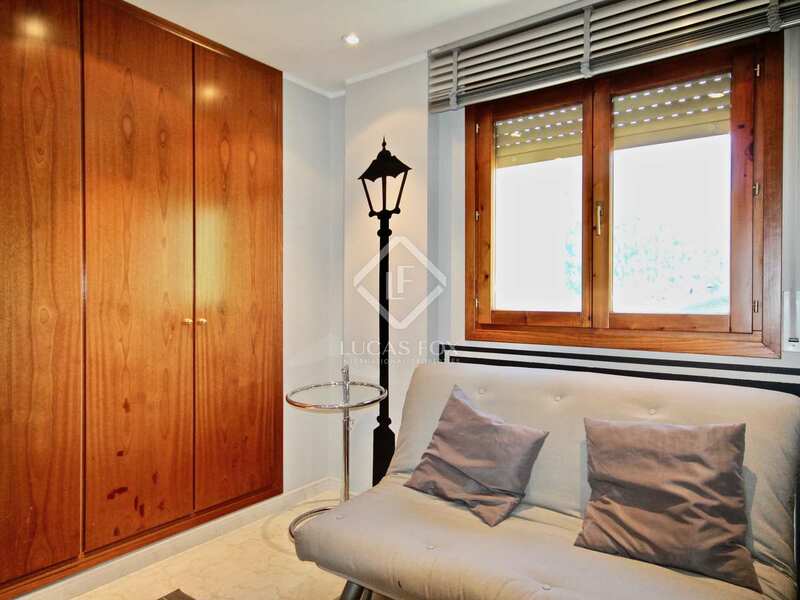 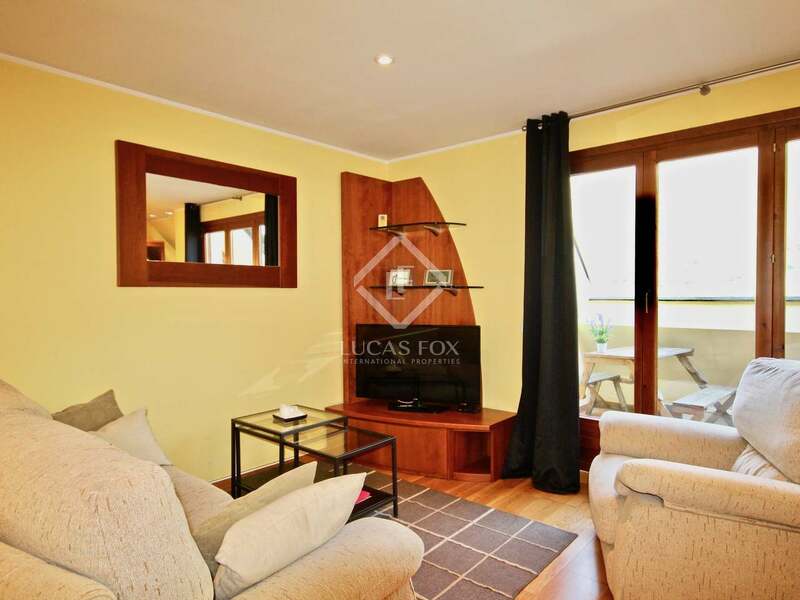 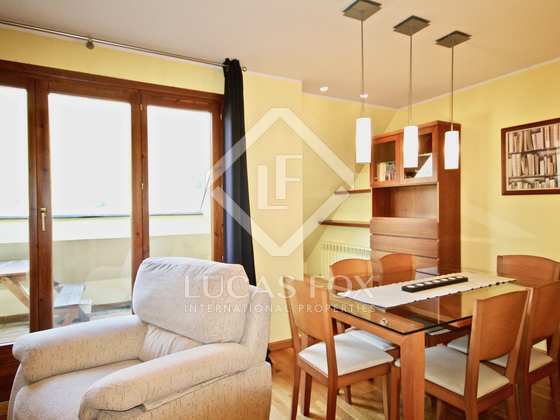 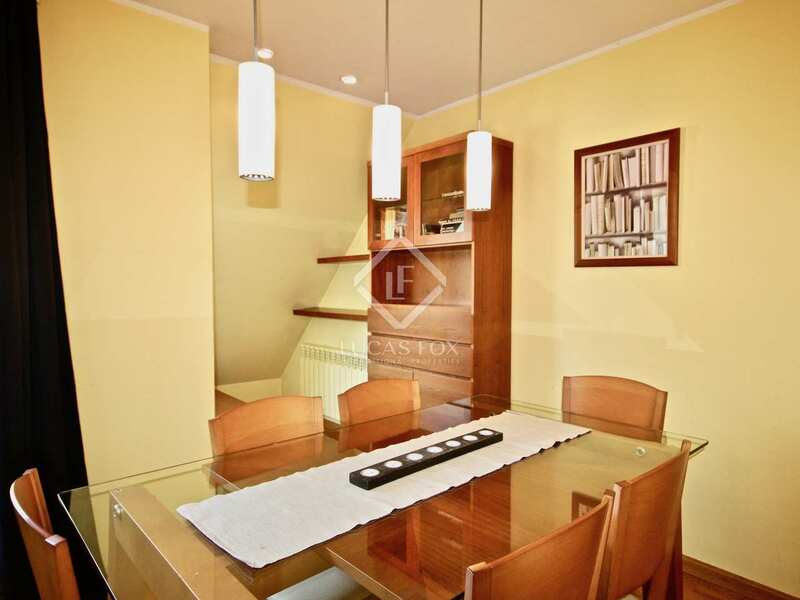 This 106 m² apartment is located in the area of Les Bons, in Encamp, a very quiet area close to the centre of the town, with a variety of services a few metres away, including the cable car to Grandvalira. 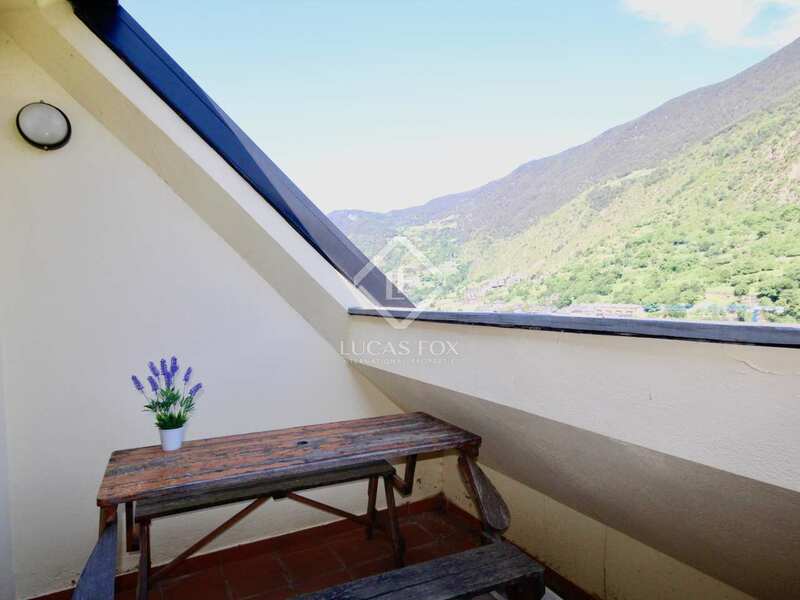 The apartment consists of a living room with access to a small terrace of 3 m², with space for a table and chairs for a drink or to relax while enjoying the views of the mountains. 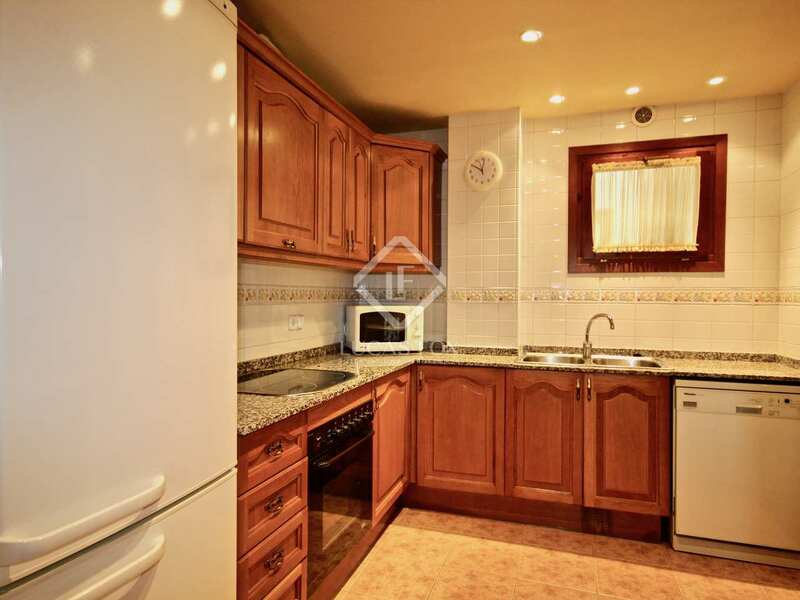 The kitchen is separate and comes fully equipped with all appliances. 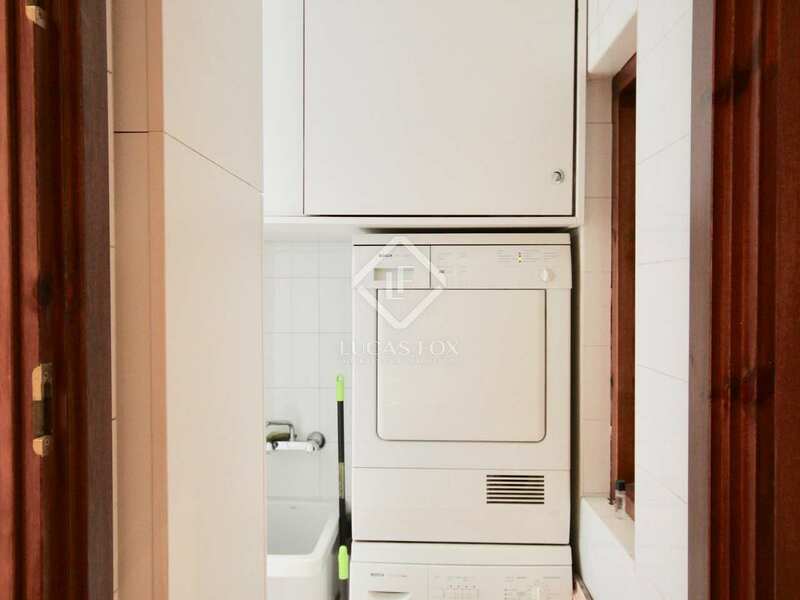 It also has a laundry room. 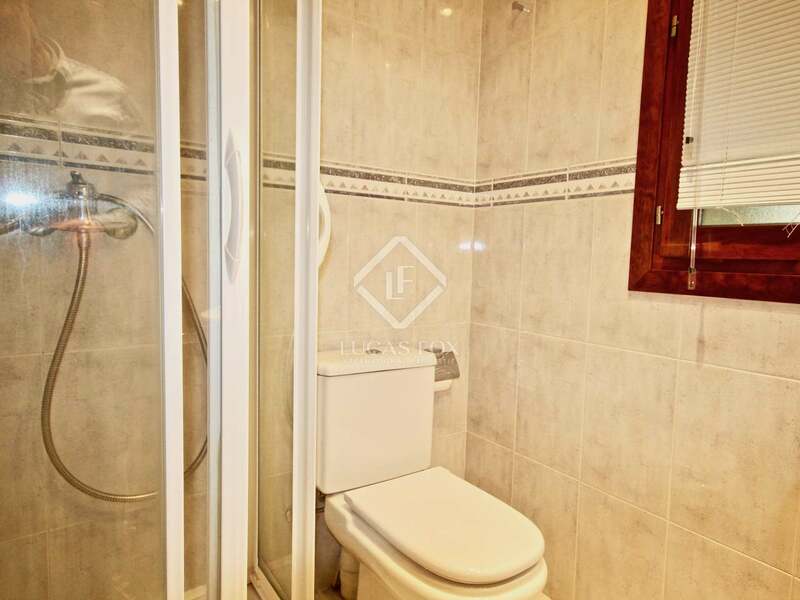 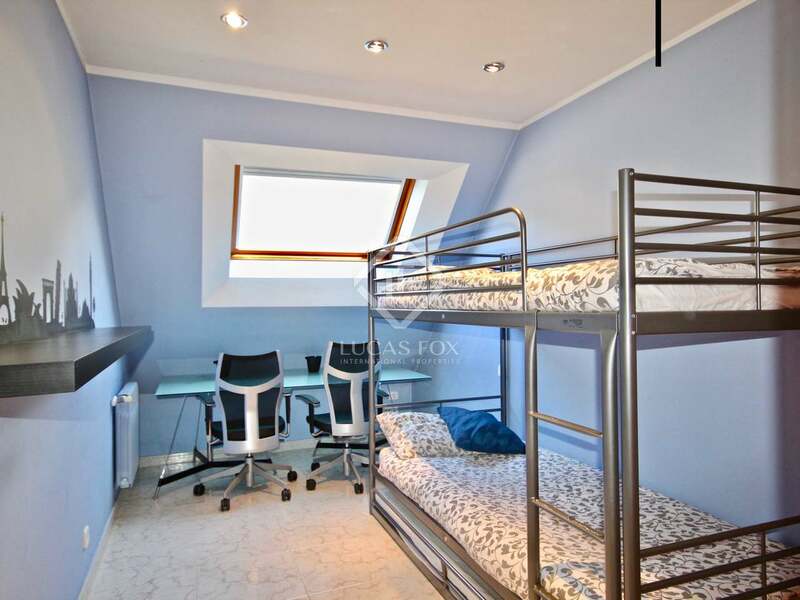 Finally we find the 3 double bedrooms with fitted wardrobes and 2 complete bathrooms. 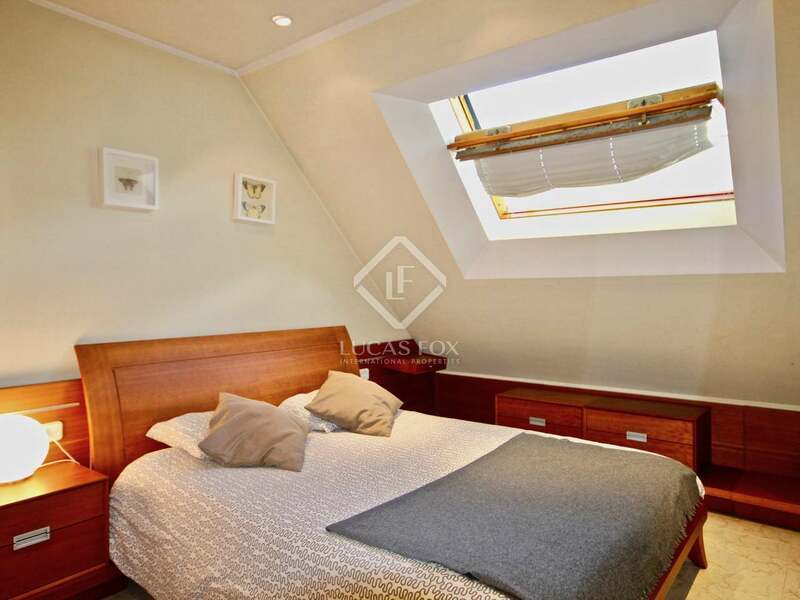 Since all the rooms are exterior facing and the apartment is oriented towards the southwest, it is a fantastic opportunity to enjoy the sun directly during the afternoon and until sunset. 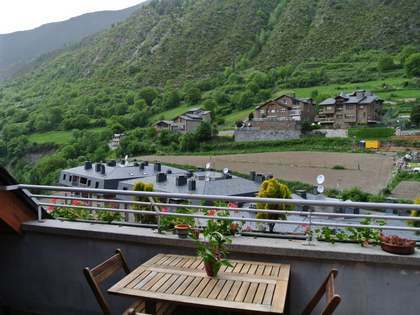 It also offers wide and magnificent views of the mountains and the village of Encamp. 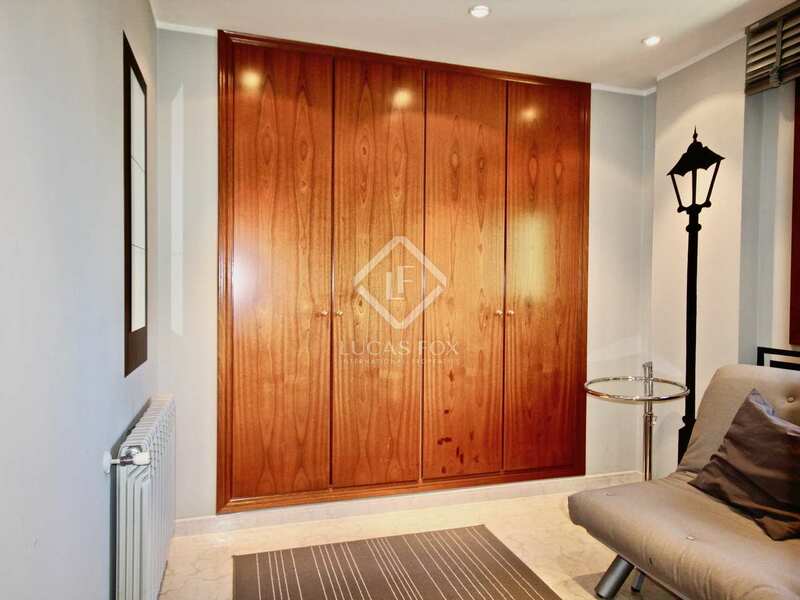 The apartment is fully furnished and includes a storage room and a parking space in the same building. 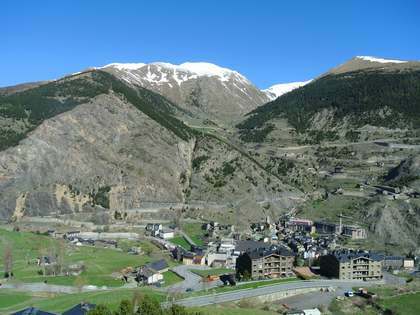 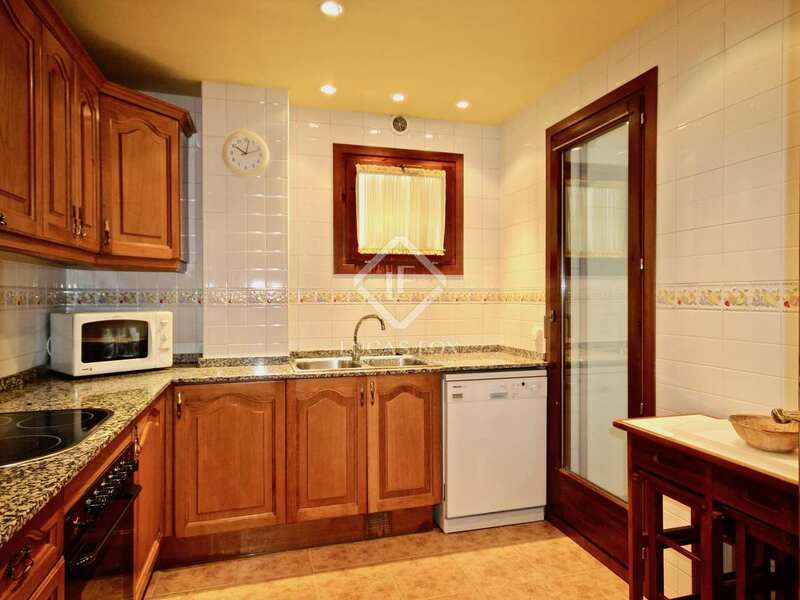 It would be ideal for those looking for a home in the heart of Encamp, next to Grandvalira. 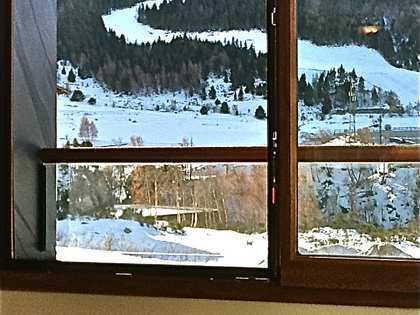 It would also be interesting as an investment, since it would obtain a good returns for its location close to the ski slopes and its attractiveness. 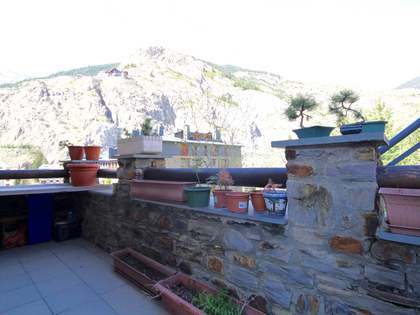 This apartment is located in the neighbourhood Les Bons, in Encamp, a very quiet area close to the centre of the town, with many services a few metres away, which can be accessed by foot. 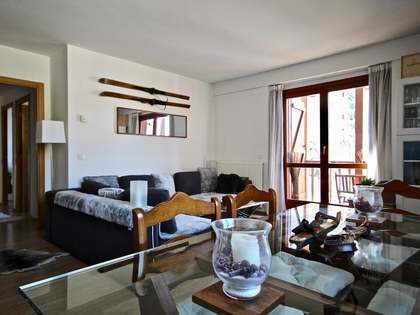 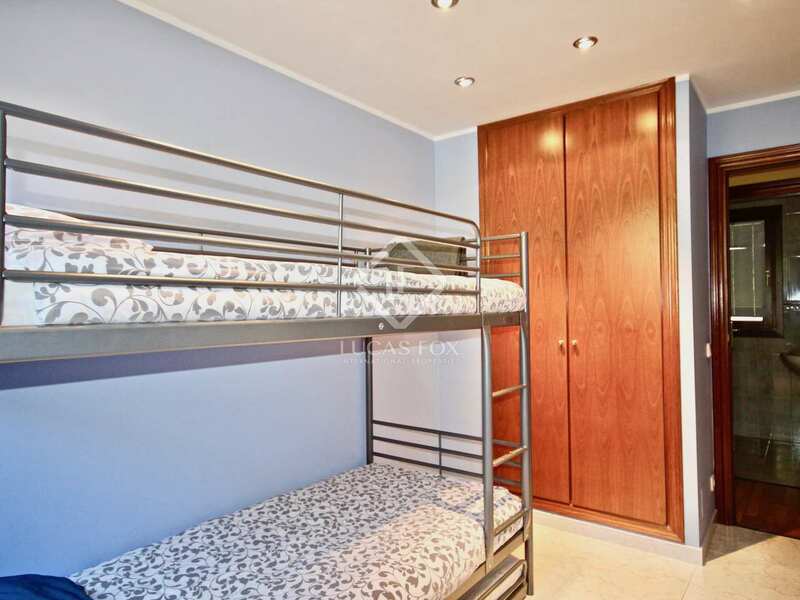 We can find shops, restaurants and international schools in town, and the cable car of the Grandvalira ski area, which is only 2 blocks from the apartment.